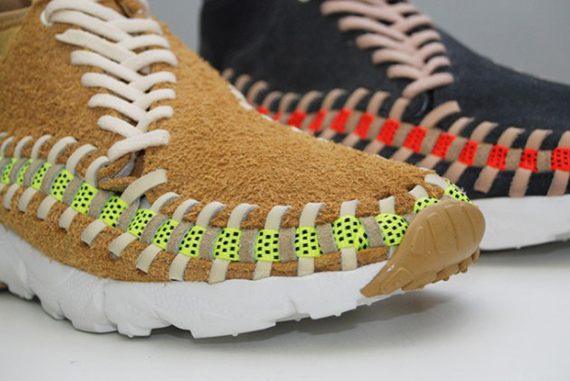 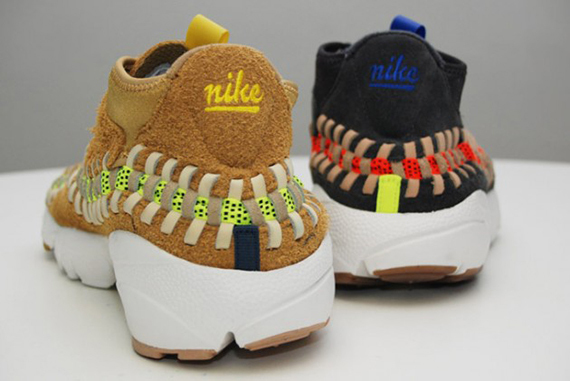 The Nike Footscape Woven Chukka Knit gets a double shot of energy thanks to “Flat Gold” and “Night Stadium” colorways. 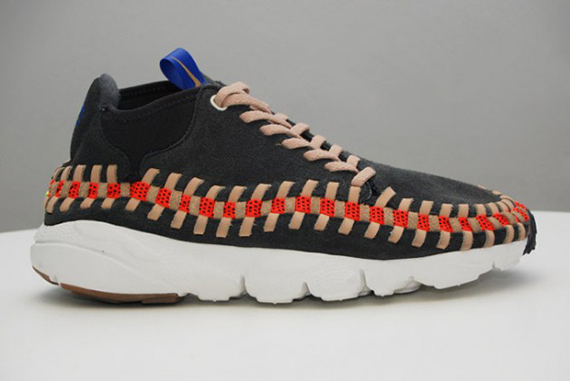 The woven hybrid is littered with all types of innovations all leading to a unique look along with unparalleled comfort. 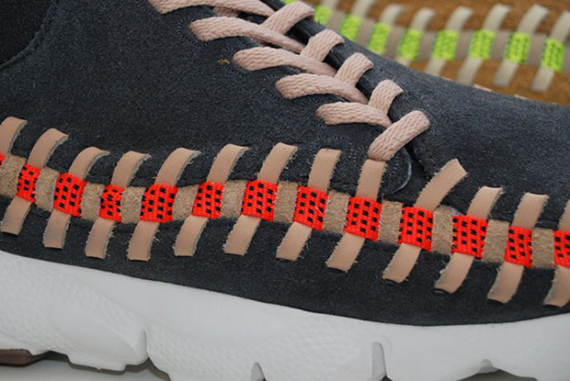 Both colorways are subtle but offer a little bit of pop thanks to bright accenting colors along gum soles. 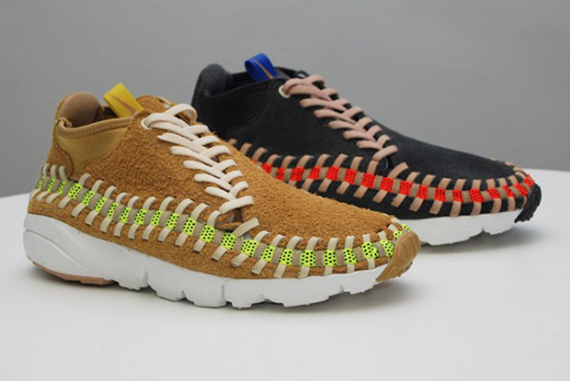 Both versions of the shoe are set to drop early February, which of the two is more intriguing to you?